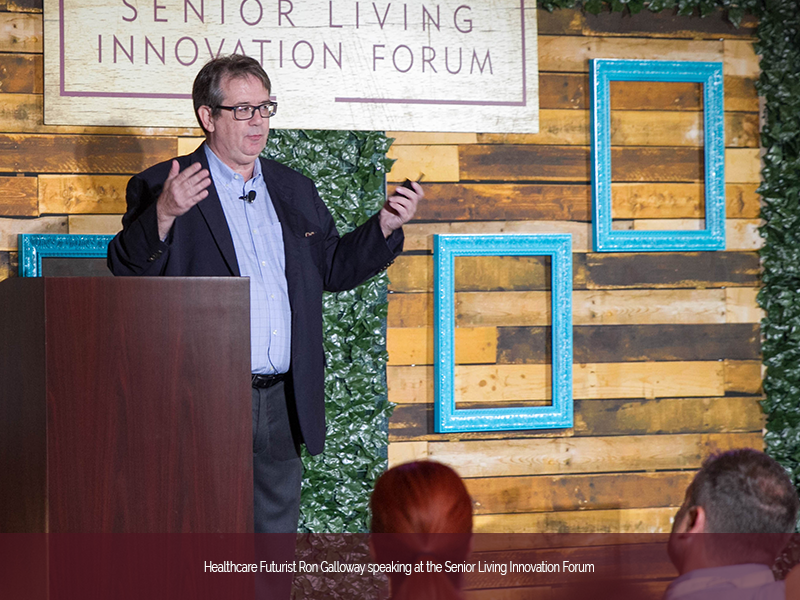 Healthcare futurist Ron Galloway’s approach to senior care combines pragmatism with a relentlessly positive view of technology. 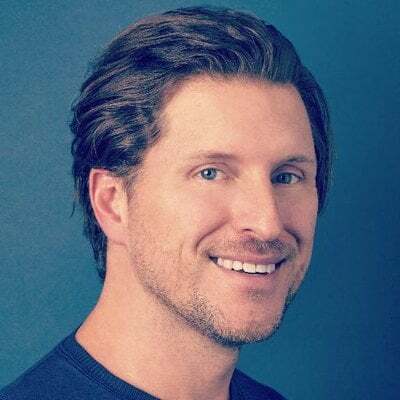 He believes affordable tech, including artificial intelligence and ambient intelligence, will improve quality of life for seniors, allowing many to remain independent longer. Meanwhile, those in senior living facilities will be safer thanks to this technology. “The number of loved ones who will actually step up to the plate to care for you is decreasing,” he says. 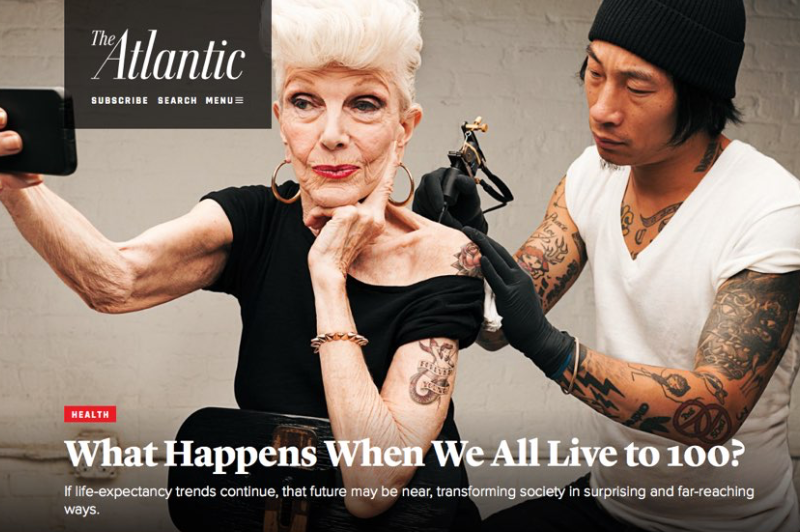 “We’re going to need to become more self reliant and I believe we will thru the tools of ambient intelligence.”Many senior living challenges stem from a happy problem—people almost everywhere are living longer and generally healthier lives. Tech is taking over at just the right time because senior living is facing both a current shortage of qualified caregivers and, over the next decade, a “looming” shortage of traditional doctors, exacerbated by the happy fact that people are simply living longer. Fortunately, these challenges will be met by a transition to more approachable forms of artificial intelligence and affordable ambient intelligence technology. 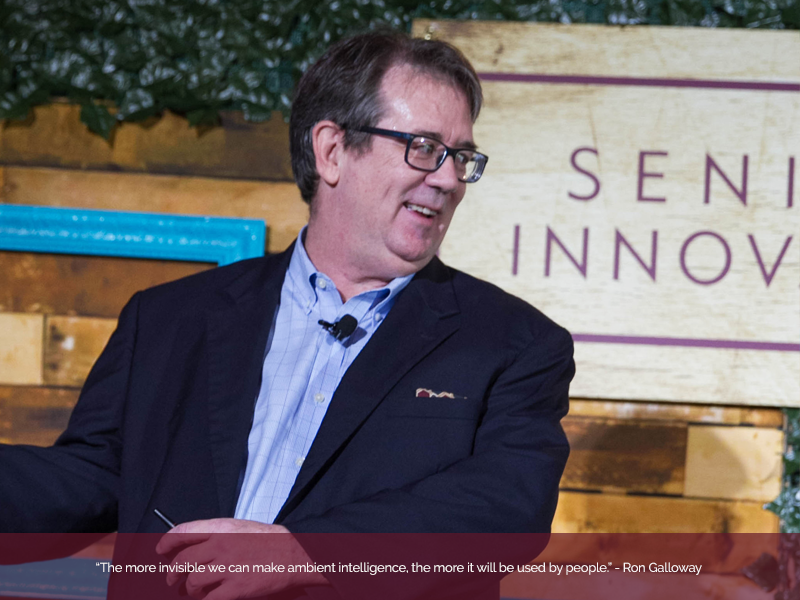 Galloway is a big believer in Ambient Intelligence, a new A.I. technology where a combination of data inputs from wearable bands and other devices is centralized and put in context. 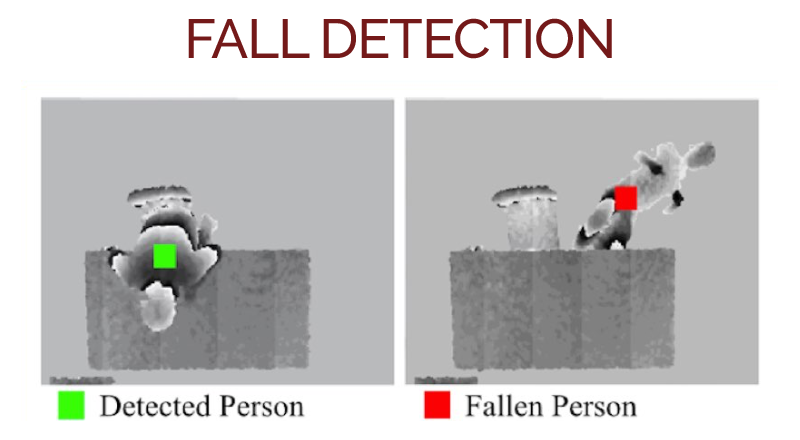 For example, if an Alzheimer’s patient falls, his wearable device determines he has fallen (from the accelerometer on his wrist), where he is located (from indoor GPS), and what protocols should be followed (given data from his EMR), as well as academic journal research specific curated by IBM’s Watson. Making decisions on what to do, which could include calling a family member or an ambulance. Once the ambient intelligence system has identified the senior’s behavior patterns, it will infer patterns, identifying the times of day when he/she eats, sleeps, relaxes, showers, as well as when they typically leave home and return. 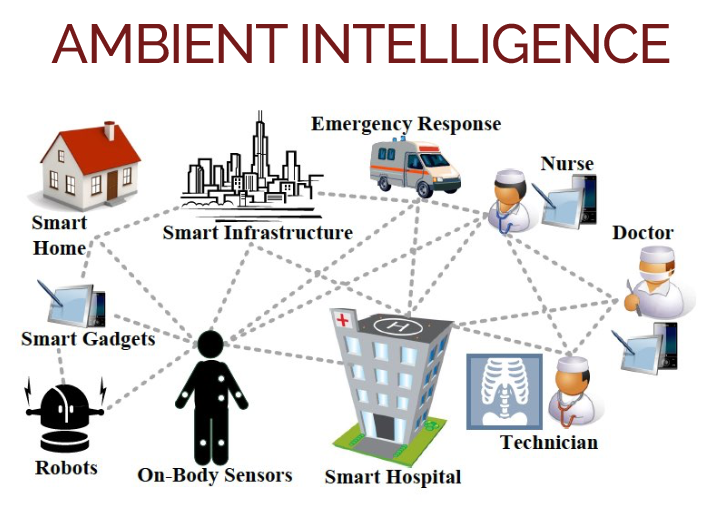 Then, when behaviors change – such as spending longer in bed or less time on personal hygiene – the ambient intelligence system can infer a problem. Soon, a daughter will be able to connect to her mom’s Fitbit and we’ll even have ambient sensors under beds monitoring pulse and heart rate through the night. Mom’s Xmas Wish? An Xbox! Older people will live at home longer because of ambient technology and it won’t be expensive.